If you're a fan of murder mysteries with plenty of comedy to balance out the darker themes, then Deadly Cool is your book! It hits shelves today, and I definitely recommend you read it! 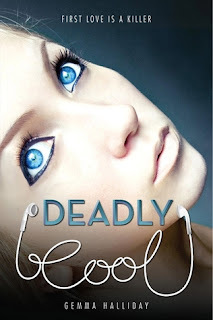 Happy book birthday to Deadly Cool!